On Tuesday, we had our first grammar workshop of the year. 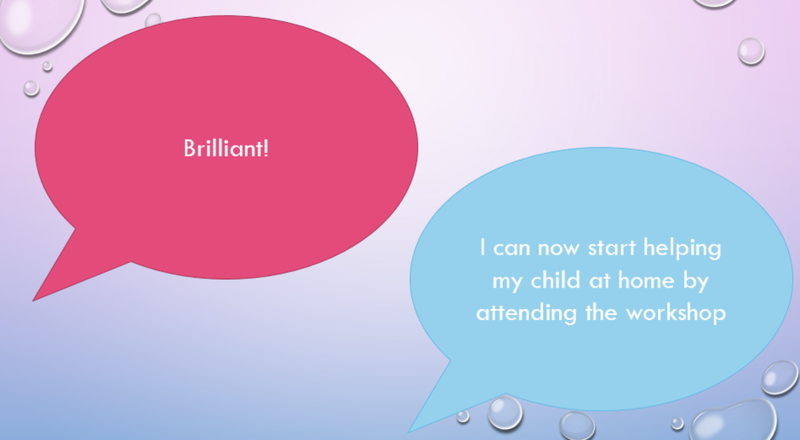 It was a great success with over 12 parents attending. Each week it is lovely to see some new faces as well as familiar. Please if you have been tell your friends and family to come along - we always have the kettle boiling for a cup of tea and a biscuit! The children really enjoyed yesterday's learning sessions and even though the content of the workshop was quite over whelming with the amount of grammar terminology, the response and participation from parents was brilliant. I will be putting the documents in the curriculum section of the website. Any questions please do not hesitate to contact us - our door is always open.